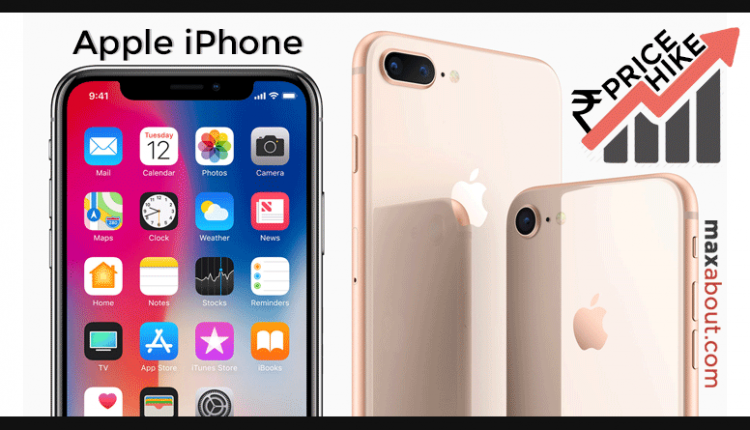 Apple iPhone Price Hiked: Apple iPhone got a price hike recently as government of India has increased the import duty on mobile phones from 10% to 15%. The increase in price will not be passed to iPhone SE as the same gets locally assembled in India. SE is priced at INR 26,000 for 32GB model and INR 35,000 for 128GB model (as listed on Apple India’s official website). 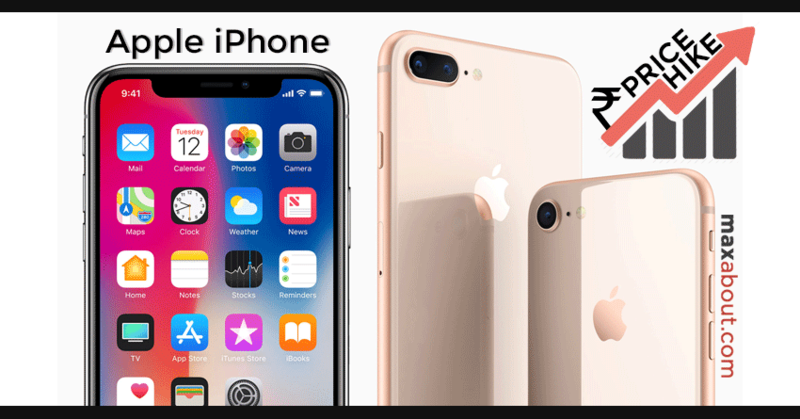 The range of iPhones now start from INR 41,550 for 6S 32GB and goes up to INR 1,05,720 for iPhone X 256GB. Impact of GST saw a reduction of almost INR 6,600 in the iPhone prices while increase this time is limited to INR 3,720. Apple currently retails eight different iPhone variants in India. 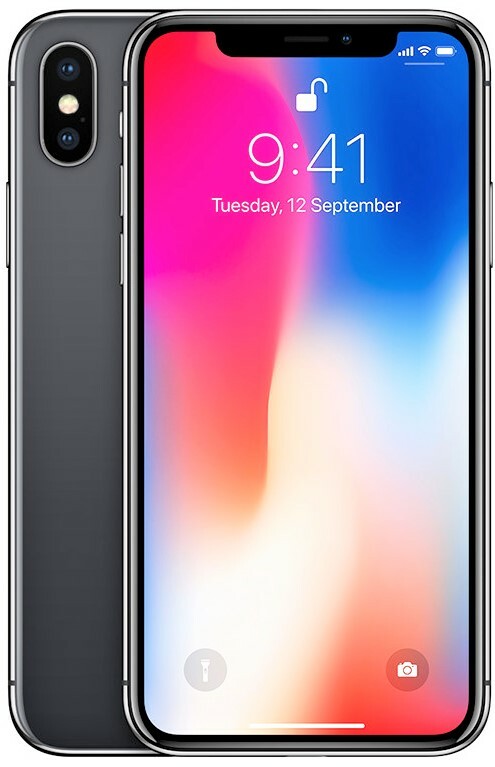 The most powerful model on offer, iPhone X, is equipped with 5.8 inch, all screen front fascia that brings OLED technology for best ever iPhone experience. The phone comes with wireless charging, durable front and rear glass, dust and water resistant coating, gesture control and face ID as standard options. Buyers can get the 2017 iPhone models in 64GB and 256GB options while last generation phone are available with 32GB and 128GB storage option. 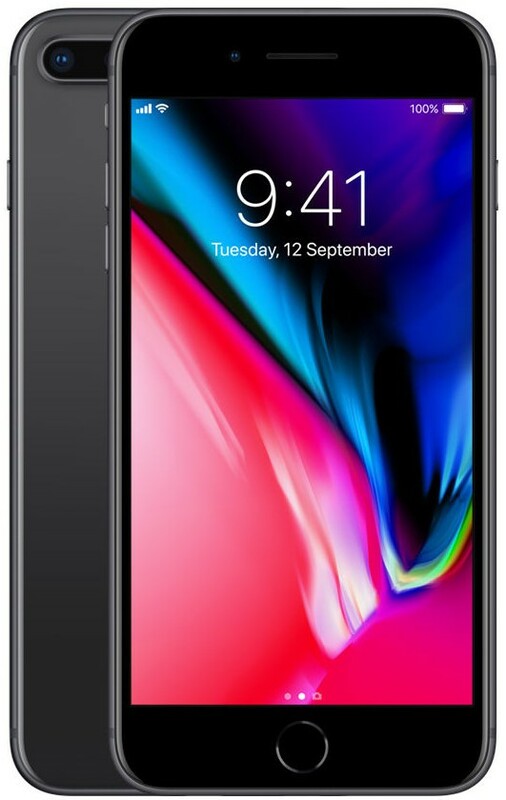 Some online seller are offering these iPhones at a much lower price than the available box prices. You can consider visiting Flipkart and Amazon for the best offers.